As part of Theatre Royal Bury St Edmunds 200th anniversary celebrations, a group of fundraisers are walking 200 miles to raise funds for Theatre Royal to deliver further work in the community. There’s plenty of opportunity to get involved with shorter distances! We know that celebrated architect, William Wilkins, who built Theatre Royal in 1819 was also the proprietor of the Norwich circuit of players who each year would undertake a tour of 6 theatres in East Anglia. 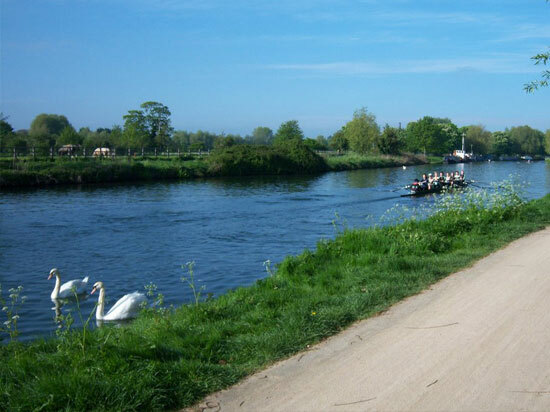 The 200 for 200 Sponsored Walk follows the historic route of the Norwich circuit of players through beautiful countryside, taking place over 10 days from Sat 13 April to Easter Mon 22 April. On the final day of the walk we would like as many people as possible to take part either from Knettishall to Theatre Royal (15 miles) or from Ixworth to Theatre Royal (8 miles) which will end with a welcome party for all the walkers. You can get involved and walk any part of the route but experience and training is required for walking multiple days, please make sure you read the guidance notes before signing up. To be part of this unique anniversary event and help ensure Theatre Royal continues to deliver for future generations, secure your place today. Places cost £10 and you will receive a sponsorship pack after registering. 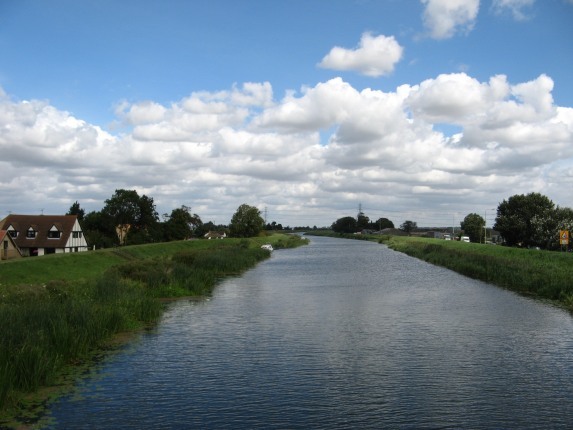 The Fen Rivers Way runs for nearly 50 miles between the historic settlements of Cambridge and King’s Lynn, tracing the course of rivers that drain slowly across the Fens into the Wash.
View overview map of Fen Rivers Way or view Fen Rivers Way on interactive map. 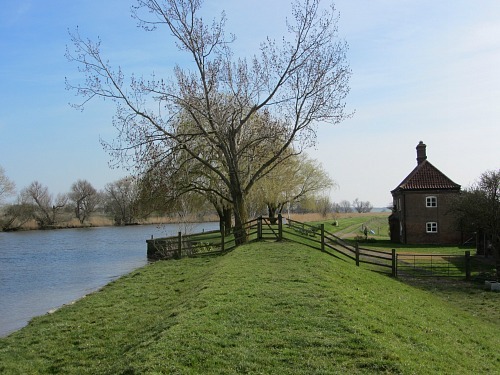 Nar Valley Way is a 33 mile long walking trail meandering through contrasting landscapes between the medieval town of King’s Lynn and the Farm and Workhouse museum in Gressenhall. 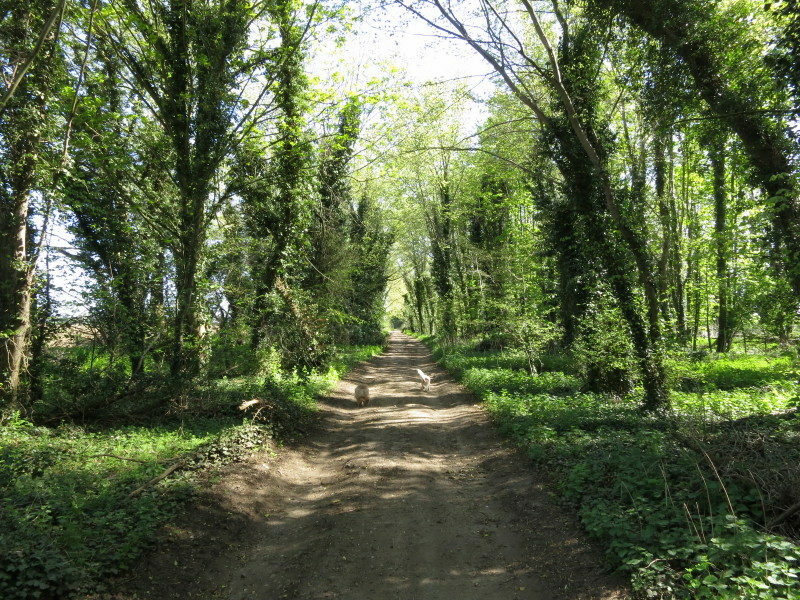 The route follows quiet tracks and lanes, crossing farmland and passing through woods, meadows and commons. 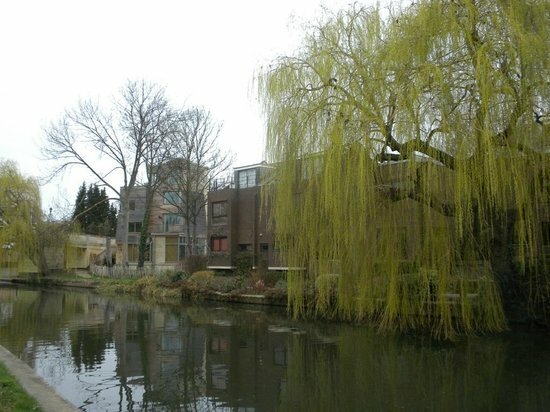 The River Nar is never far away, with long stretches of riverside path to enjoy. 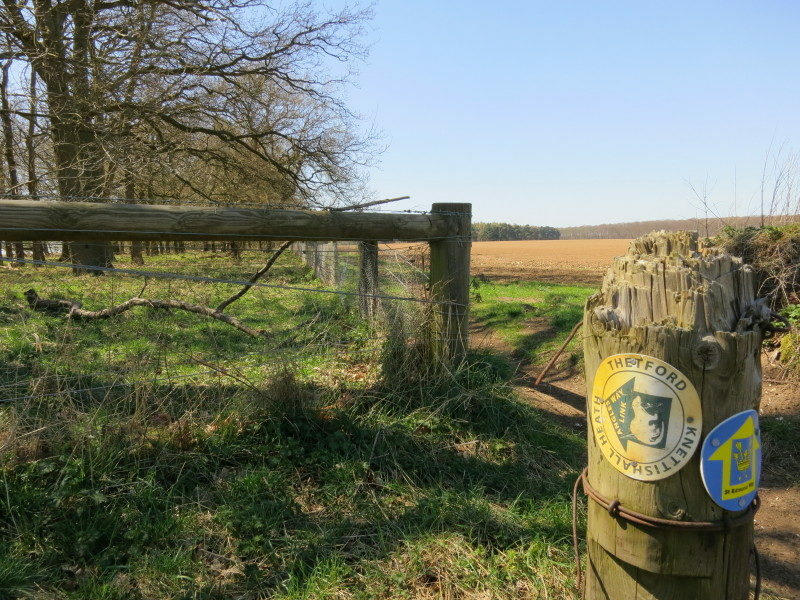 Open farmland around Mileham contrasts with the expansive lowland panoramas near King’s Lynn, and the intimate woodland glades found at West Acre and Narborough. 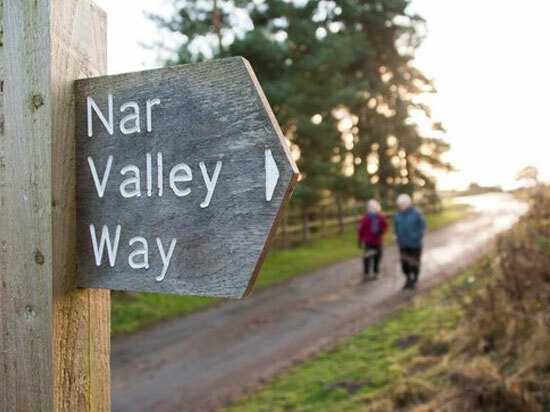 View overview map of Nar Valley Way or view Nar Valley Way on NCC’s interactive map. 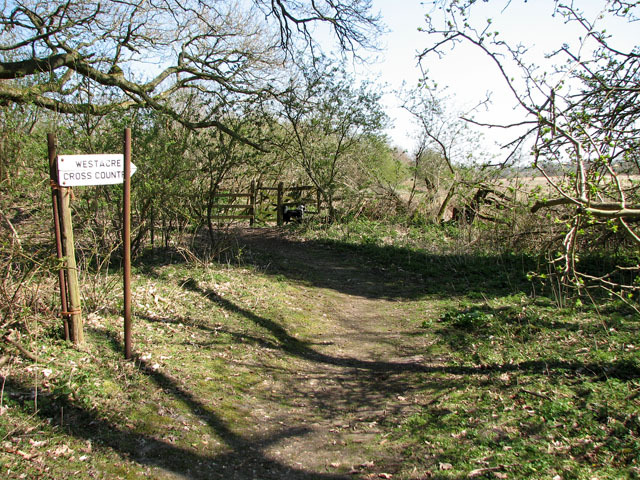 Wherryman’s Way is a meandering 37.5 mile walking trail, running between Norwich and Great Yarmouth. 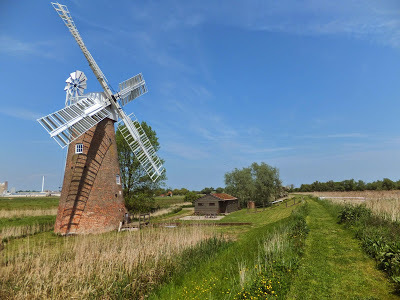 Taking its name from the wherry, a large cargo-carrying barge whose black sails were a once common sight on these waters, Wherryman’s Way runs through the heart of the Broads, winding along the banks of the River Yare, through open marshes, reedbeds, grazing meadows and riverside villages. 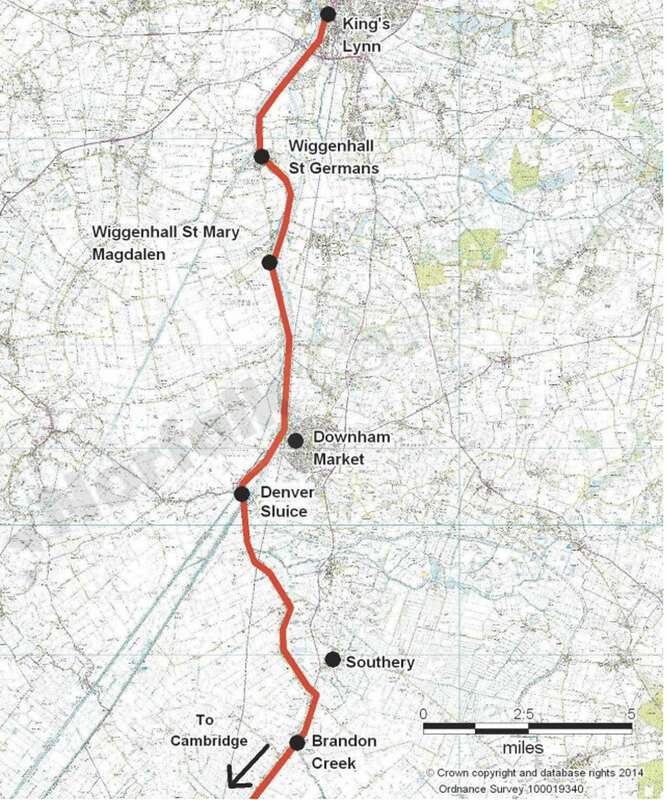 View overview map of Wherryman’s Way or view Wherryman’s Way on NCC’s interactive map. 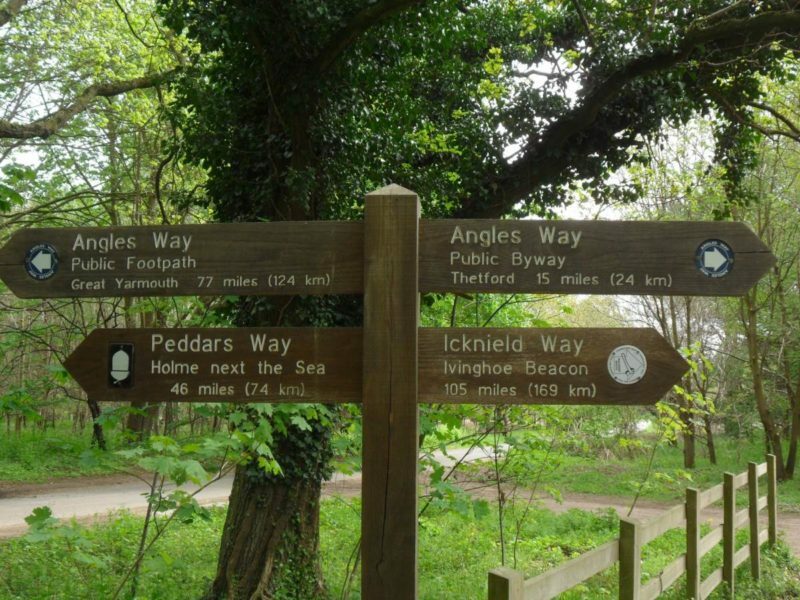 Angles Way is a 93 mile walking trail following the county boundary of Norfolk and Suffolk, meandering from Great Yarmouth through to Thetford. View an overview map of Angles Way or view Angles Way on NCC’s interactive map. On the final day of the walk we would like as many people as possible to take part either from Knettishall to Theatre Royal (15 miles) or from Ixworth to Theatre Royal (8 miles) which will end with a welcome party for all the walkers. You can get involved and walk any part of the route but experience and training is required for walking multiple days. Tony is a 63 year old frustrated rock star, mad scientist and passionate photographer who has now adopted ‘polar bear’ mode; meaning he is truly at his happiest when walking stupidly long distances. 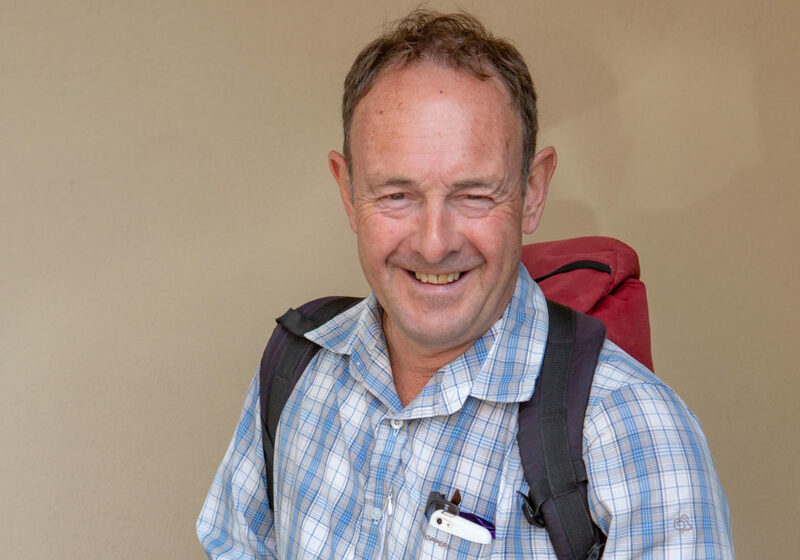 Always looking for inventive and creative ways of raising funds, Tony came up with the idea of a long distance sponsored walk to celebrate Theatre Royal's 200th anniversary. 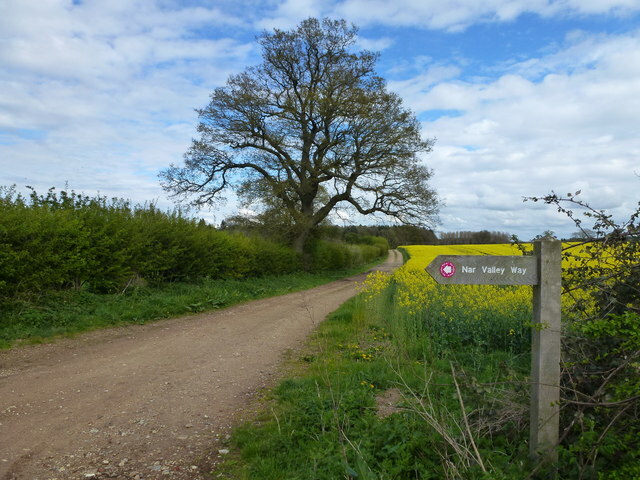 There are several classic walks in East Anglia aso why not do them all in one go; 200 miles for 200 years! 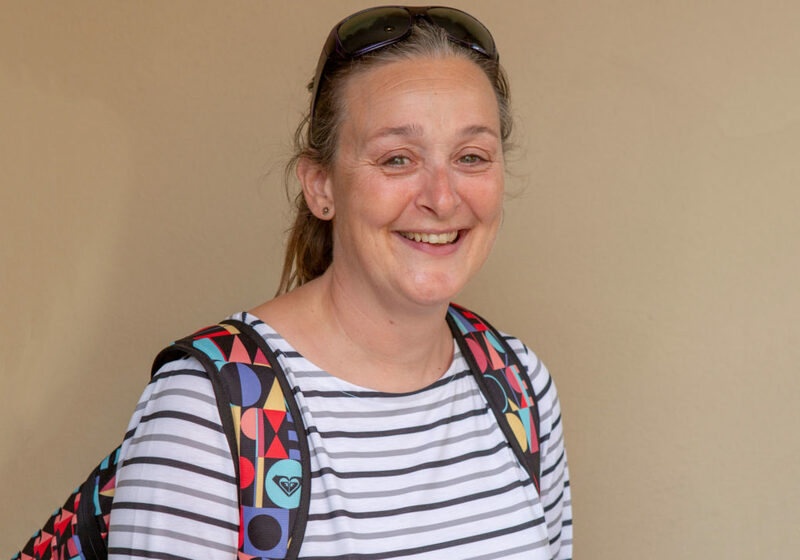 Dawn is a long distance walker, has led groups in Suffolk for several years and is part of a health promotion walking group. Dawn did a long distance 130 mile sponsored walk for Theatre Royal in 2012 walking the Isle of Anglesey. 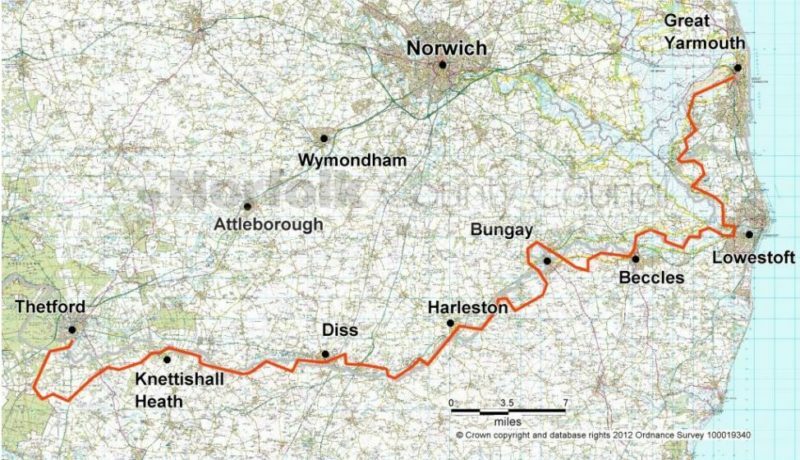 In 2014, she also did the 36 hour sponsored challenge walking from London’s historical Globe Theatre back to Bury St Edmunds’ historical Theatre Royal. This didn’t put her off so she’s doing the 200 miles for the 200th anniversary for Theatre Royal. 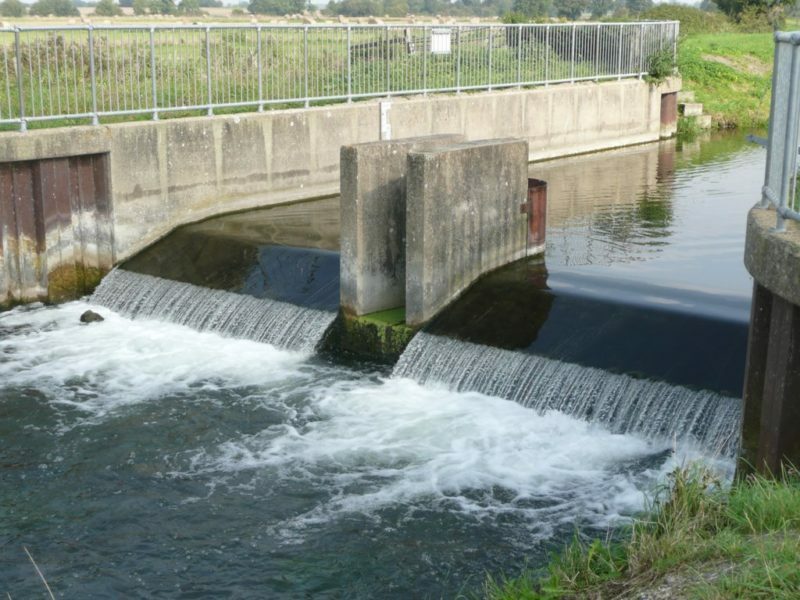 Due to the length and nature of the walks, experience and training is required. 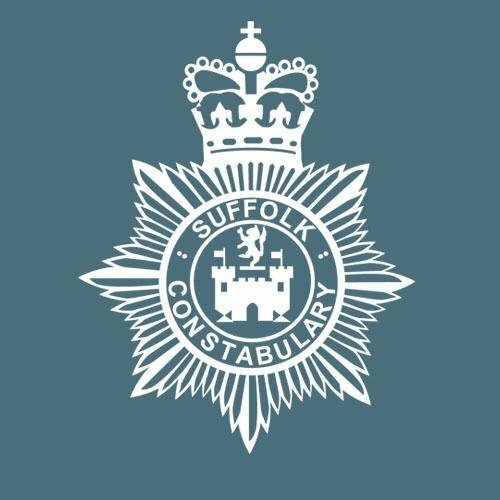 For your own safety, please make sure you read these helpful guidelines provided by The Suffolk Walking Festival. Please ensure that you are properly equipped for all walks. Always bring warm and waterproof clothing and similarly a sun hat and sun block - just in case! 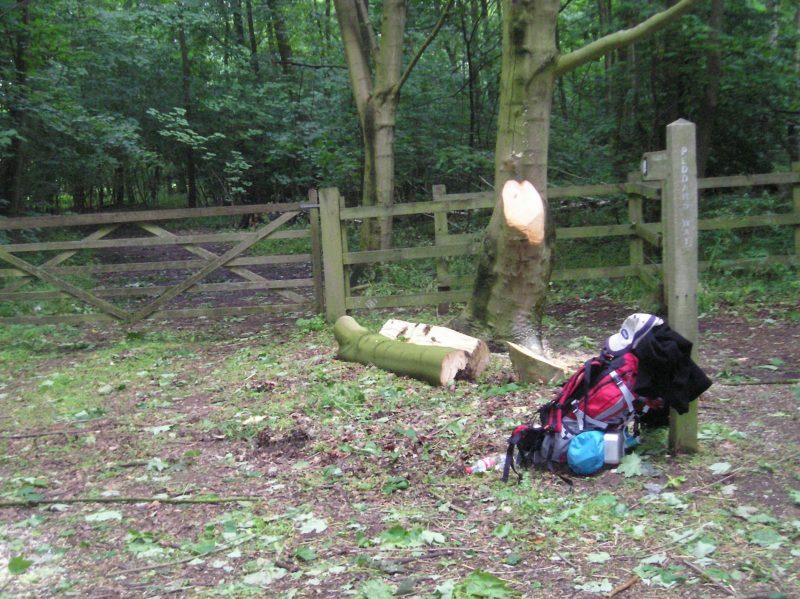 Walking boots are recommended, but otherwise please wear suitable and comfortable footwear. On longer walks, please bring plenty of water and a packed lunch. 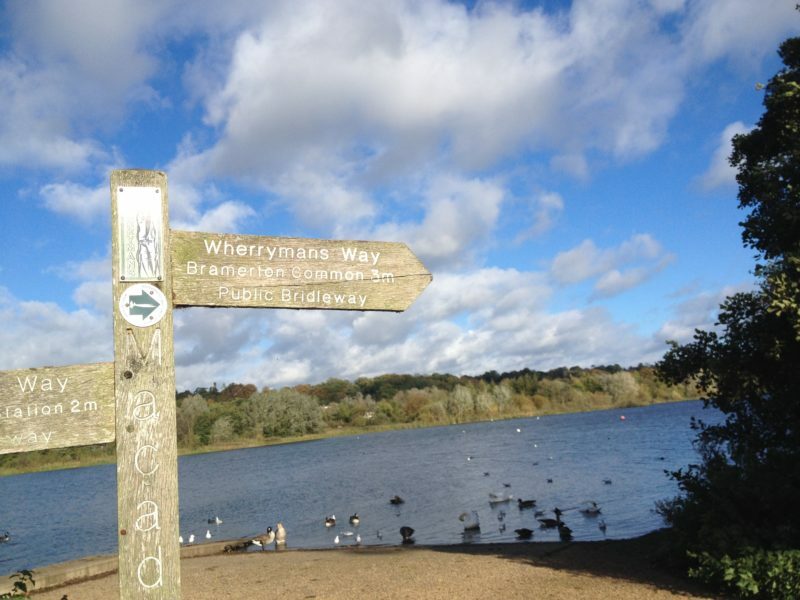 Many walks are accessible by wheelchair, but please check ahead of registering. You are advised to check your own accident cover before taking part. You need to choose walks within your capabilities; the walk leaders are experienced but must take your word that you are sufficiently fit for the grade of walk you have chosen. Please see Tony & Dawn’s scheduled training walks below, details will be provided ahead of each walk to all registered participants. Theatre Royal has been entertaining people for generations in its beautiful, intimate auditorium and has the absolutely unique position of being the UK’s last remaining Regency Playhouse. And where is it? Here in the lovely county of Suffolk, and town of Bury St Edmunds.  Theatre Royal offers some 185 different shows with 485 performances throughout the year. But its contribution to the community is far, far broader than the huge variety of shows happening on stage. 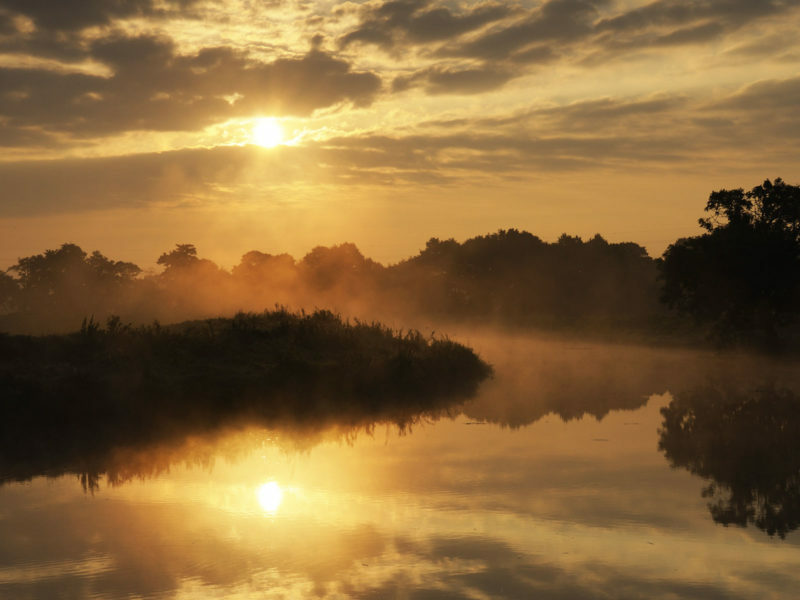 It is a major cultural and social asset and a key part of Suffolk and Bury St Edmunds’ heritage and tourism industries reinvesting over £4million into the economy. “This has been better than therapy for me”. It also offers a wealth of programmes and opportunities for children and young people helping inspire them to achieve their potential. It works with literally hundreds of young people each year helping to enhance educational attainment and life chances, and embracing children from low income backgrounds to ensure everyone ‘has a piece of the cake’. Theatre Royal also offers powerful, often life changing outreach programmes through its ‘Associate Artists Programme’ partnering several charities (Women’s Refuge; Bury Drop In Centre; The Befriending Hub; YMCA; Drink and Drug rehab centres to name a few). This pioneering work helps train people in creative and writing workshops, giving them opportunities, renewed self-esteem, a route back into the community and importantly a voice by often presenting their work on stage to audiences of friends, family, service providers and those who can help bring about change for those so often in desperate situations. 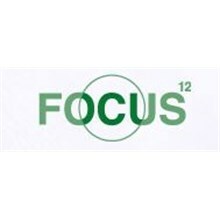 “For many of our clients this will have been the first time they have set foot in a theatre. This kind of experience is incredibly important to the therapeutic work we do"
Established in 1987, with over 30 years of experience in service to the local community, Bury Physio is one of the largest and best resourced private physiotherapy clinics in East Anglia, providing assessment, diagnosis, treatment and rehabilitation services. Who have generously donated a coach to transport some of our volunteer walkers to Ixworth on the final day of the walk.